Its new SmartEAT. store format has hot self-service capability to increase speed of service and delivery. 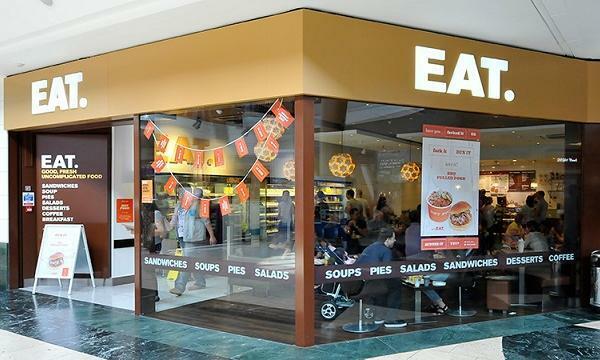 Releasing its financial results for the year ending 28 June 2018, EAT. has trimmed its losses, announcing that its like-for-like sales dipped 1.8% and a fall in total revenue of 4.3%, from £99.2 million recorded in 2017 to £94.9 million. 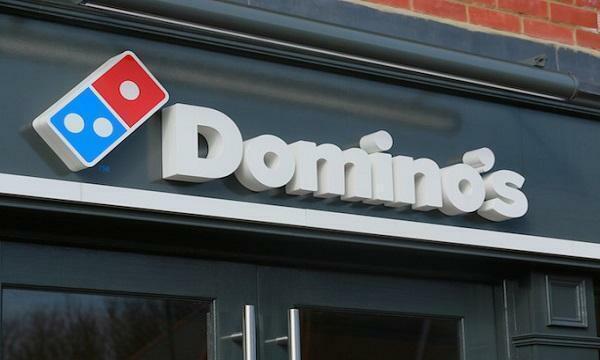 Loss after tax shrank to £17.3 million from the £18.9 million loss recorded in 2017, while EBITDA for the year was at £3.2 million. “Against a difficult backdrop on the UK high street we have delivered a good performance that lays the groundwork for future growth. The strength of EAT. has always been its innovative menu offering customers a huge choice for breakfast and lunch at reasonable prices," EAT. CEO Andrew Walker said. As part of a planned turnaround, the company said that it will seek to optimise its portfolio of stores, focusing on strategically selected, high footfall locations on high streets and in transport hubs such as airports and train stations, following new stores opened in Madrid Airport, Gare du Nord, and Liverpool Street Station in 2018. More outlets are planned in Barcelona, Malaga, Alicante and Bahrain Airports, and Marne la Vallée and Gare du Nantes stations in France. Celebrity chef Arnaud Kaziewicz will also serve as the brand’s Executive Chef moving forward to lead a new range of sandwiches, baguettes, wraps and salads to drive sales. The company has also completed its successful trial of a new “SmartEAT.” store format with hot self-service capability to improve speed of service and delivery. “Our new SmartEAT. stores are dramatically improving speed of service and delivery, so we are looking forward to upgrading the rest of our stores to the new format,” Walker said.